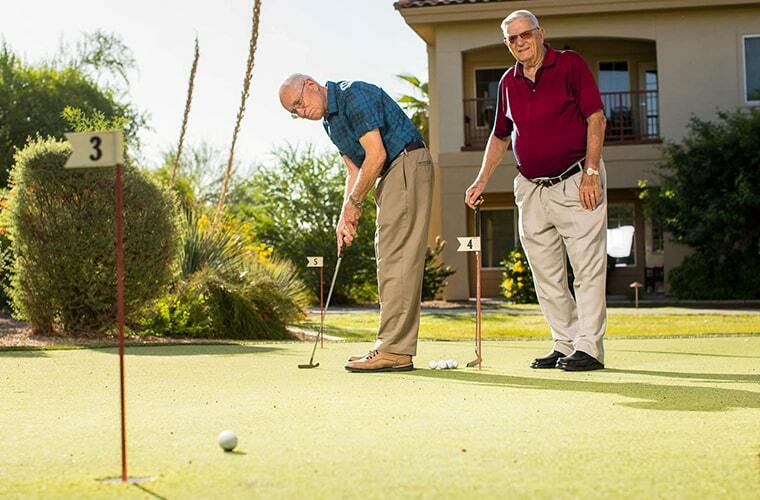 Sun Health Communities offers a vibrant and carefree lifestyle. Our three award-winning Life Plan Community locations—Grandview Terrace, La Loma Village, and The Colonnade—feature world-class amenities, community clubs, and social activities, so residents can spend their day doing as much, or as little, as they wish. 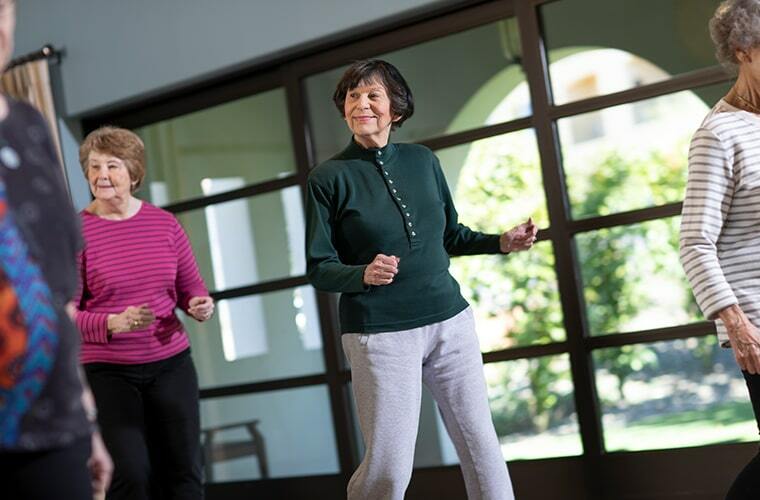 We also offer an exceptional Sun Health At Home program for those looking to continue living their preferred lifestyle while in their current residence. Both living options give you the privacy of your own residence and encourages you to live the spectacular life you want. A Life Plan Community provides an active independent living lifestyle offering everything from luxurious amenities, social events, exquisite dining, and more. 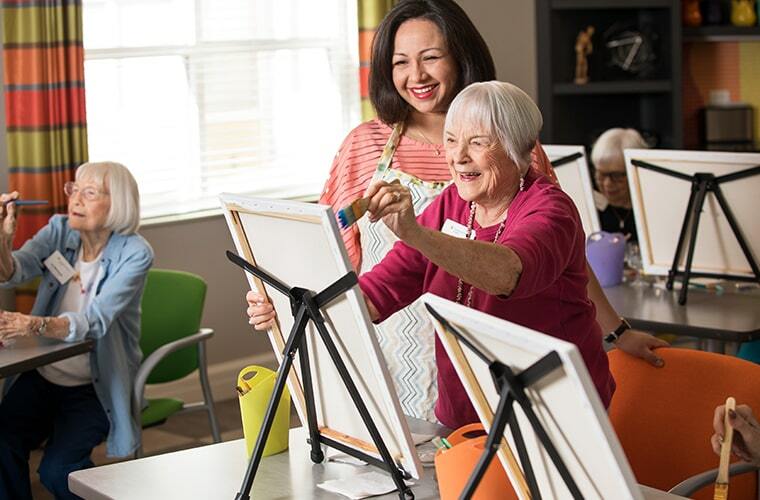 In addition to encouraging a lively and carefree lifestyle, Life Plan Communities also offer peace of mind and security of knowing different levels of care such as assisted living, memory support, skilled nursing, and rehabilitation, are available. These are all things, among others, that you’ll enjoy as a resident at a Sun Health Community location or as a member of our Sun Health At Home program.